Tucked away in a quiet corner of Jumeirah Beach Road is Beach Park Plaza, perhaps the least frequented of malls on this strip. A chance tasting invitation saw us there last week, and I now come to you with the perfect excuse to visit Beach Park Plaza for yourself: Chop Suey! Named after the ever-popular American Chinese stir-fried noodle dish, Chop Suey is the brainchild of husband and wife duo Bassam and Diana. The restaurant has been in operation for over 2 years, and has a regular steam of visitors from the vicinity, as well as a long list of frequent delivery orders that covers the Business Bay, Sheikh Zayed Road, Al Barsha, Media City and Meydan Heights areas. 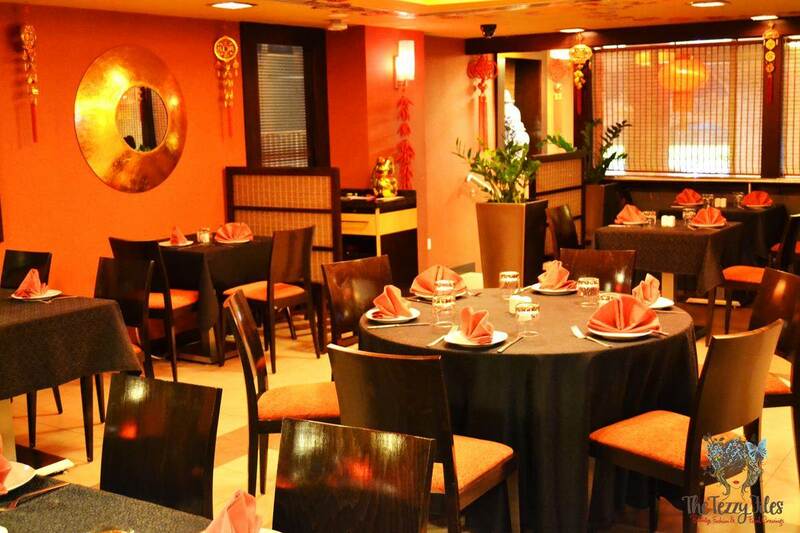 Hidden in a quiet nook of Jumeirah Lake Towers I is a neon-blue lit restaurant serving up a smorgasbord of Indo-Chinese delicacies. Blue Sapphire is managed by the very debonair Mr. John, who like the cuisine of the restaurant, has an Indo-Chinese background. Chinese by ethnicity, Mr. John grew up in the Eastern Indian state of Calcutta and is now proudly heading the kitchen of Blue Sapphire. The glistening play of light on the vividly blue waters of JLT gave inspiration for the restaurant’s name, and apart from the stark blue lighting (which played havoc with my camera), the interiors are clean, simple and sparsely decorated with Chinese memorabilia. As true-blue foodies, we are always on the lookout for really good, tasty grub. A friend of mine recommended Orient Grill. Tucked away in the residential nook of Abu Shagara (Sharjah), she said it may not be as fancy-schmancy as some of the places we dine at, but vouched that the restaurant does a great job with Indo-Chinese cuisine. I checked out Oriental Grill on Zomato, and saw the restaurant had an average rating of 4.1 out of 5, and decided to look it up. I landed in Auckland, New Zealand late into the night after a 20 hour flight from Dubai via Singapore. My brother lives in Auckland, and as soon as I got to his bachelor pad I hit the snooze button. 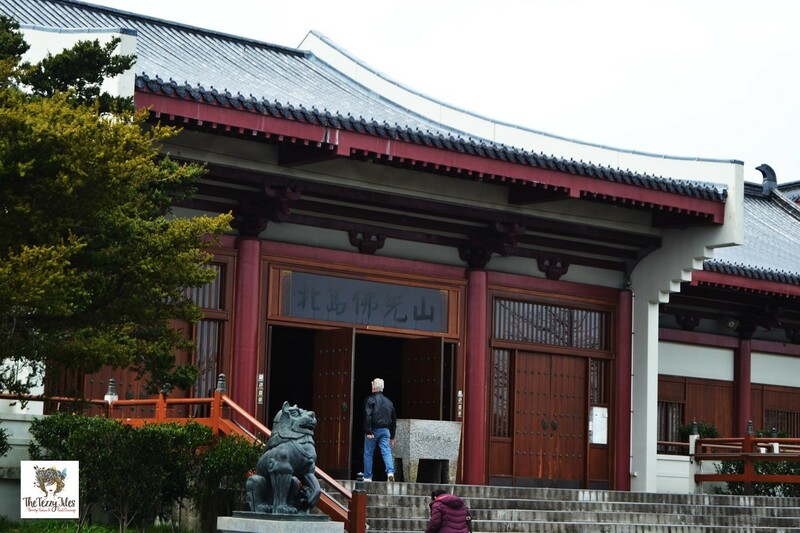 I had a mid-morning flight to catch to our hometown Palmerston North the next morning, and we decided to make use of the earlier half of the day by visiting the Fo Guang Shan Temple. We had the pleasure of visiting The Hub 7 last week, and were probably one of their first guests at their innovative Japanese teppanyaki table! Citymax, the contemporary budget-friendly chain of hotels, is UAE’s answer to the stereotype that a vacation in this country is as expensive as the glitz and glamour that surrounds it. For the longest time, we were under the impression that this was all that Citymax was; a hotel stay for the wallet-savvy, and not a destination for those of us who actually live here. Being avid fans of Chinese and Thai cuisines, we are always on the lookout for new places to dine, and Sizzling Wok came up on our radar. 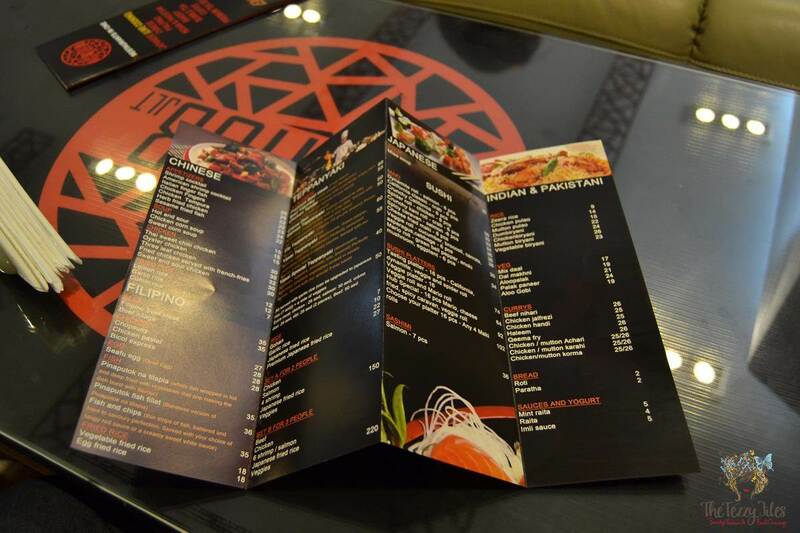 Surprise, surprise, this restaurant has outlets in Citymax Bur Dubai and Citymax Sharjah.